Minitab is a great Six Sigma software for collecting the exact data you need, regardless of the industry you’re in. 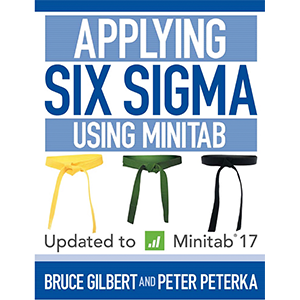 Here at 6Sigma, we have a great book that will give you all the information you need to use Minitab, Applying Six Sigma Using Minitab 3rd Edition. 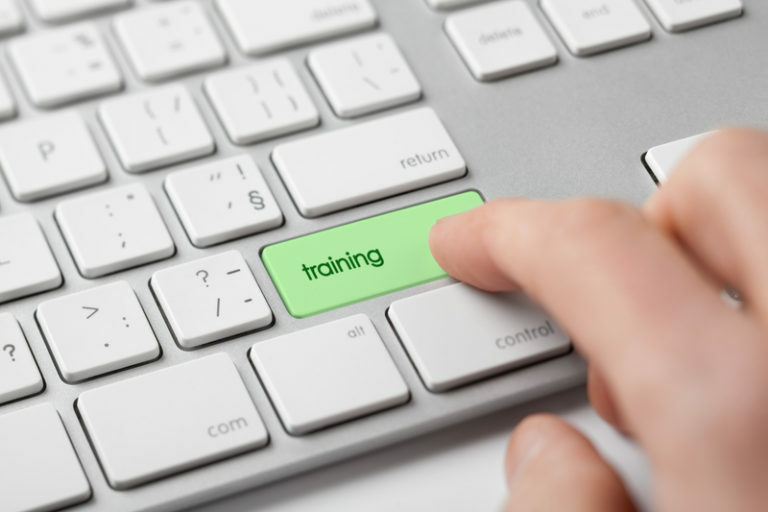 Maximize your understanding of Minitab’s data analysis outputs. There are different screens that are used to create graphs and perform data analysis, and you’ll also learn how to create these graphs and enhance displays for presentation purposes. Our on-demand course is a great companion with our book/manual, Applying Six Sigma Using Minitab 3rd Edition, available on both Amazon and iTunes, and can be read on the apps from each source. Please note there are no refunds once the program has been started or seven days after purchase. For more information on our Six Sigma training courses and services, please visit 6sigma.us.